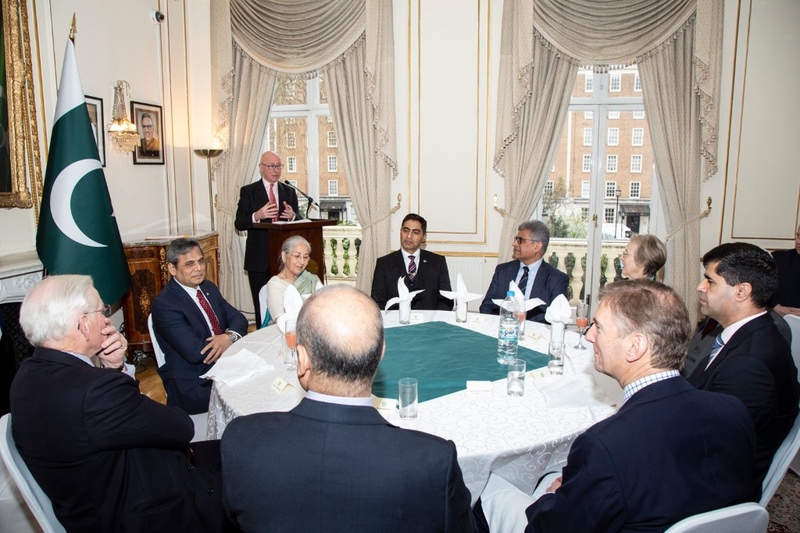 The Annual meeting of Quetta Association, a body of British alumni of Command and Staff College Quetta, was held at High Commission for Pakistan, London on 27 March 2019. High Commissioner, Mohammmad Nafees Zakaria, hosted the gathering which was attended by Maj Gen (Retired) Seumas Kerr, Chairman Quetta Association, Lt Col Alan Whitelaw, Secretary Quetta Association, Lt Gen Retired Sir Alistiar Irwin, former President Quetta Association, along with 40 British graduates of the College and their spouses. Mr. Zakaria highlighted that the global economic gravity had shifted to Asia. Pakistan, by virtue of important geographic location in the region was in an advantageous position. He informed the officers that the present government was pursuing prudent economic policies, which will benefit the UK, among others, who may join hands. Democratic continuity, strengthening of the institutions and conducive environment have played a key role in the turnaround of the country’s profile. 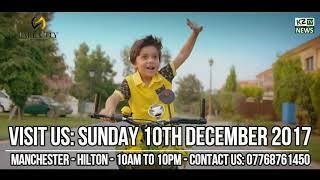 This was reflected in the increased investor’s confidence, as more and more foreign companies were showing keenness to invest in Pakistan. In the backdrop of Brexit, he underlined that there existed numerous opportunities for the UK and Pakitan, to augment economic ties between the two countries. Since its inception, this was the first meeting of the Quetta Association which was hosted at Pakistan High Commission, London.